PMP certification is the world’s most reputable and popular project management certification. Thousands of professionals around the world look for the ways of how to get PMP certification in their first attempt. Because, it is not an easy exam. 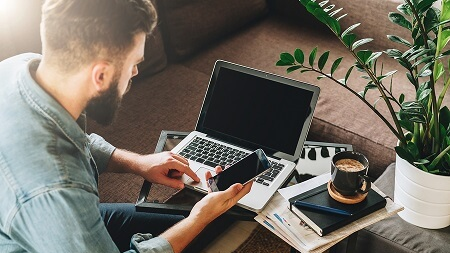 You must know how to prepare for PMP certification exam, how to pass the PMP exam, how to obtain PMP certification and how to renew your PMP certification in order to maintain your PMP credential. We have explored the five “how to”s of PMP certification in this post. Let’s read on to learn all details of PMP certification. The first step of how to prepare for PMP exam is determining your target PMP exam date. Of course, everybody wants to pass the PMP exam in a day. However, it is not possible. You might have several years of project management experience; however, this is not sufficient to get PMP certification. 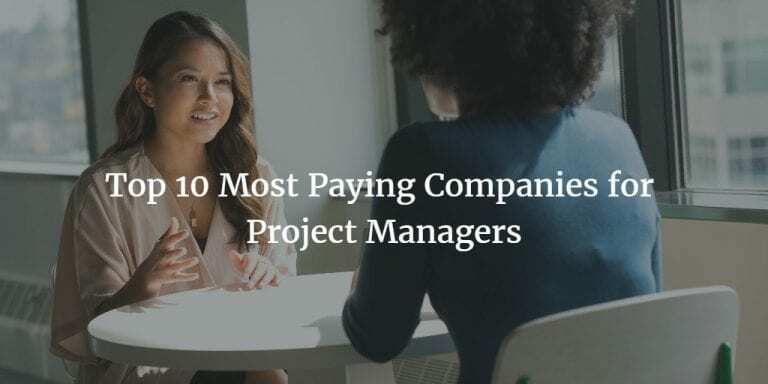 Or, you might have a perfect project management knowledge background. Your project management knowledge alone will not help you to get PMP certification in first attempt as well. 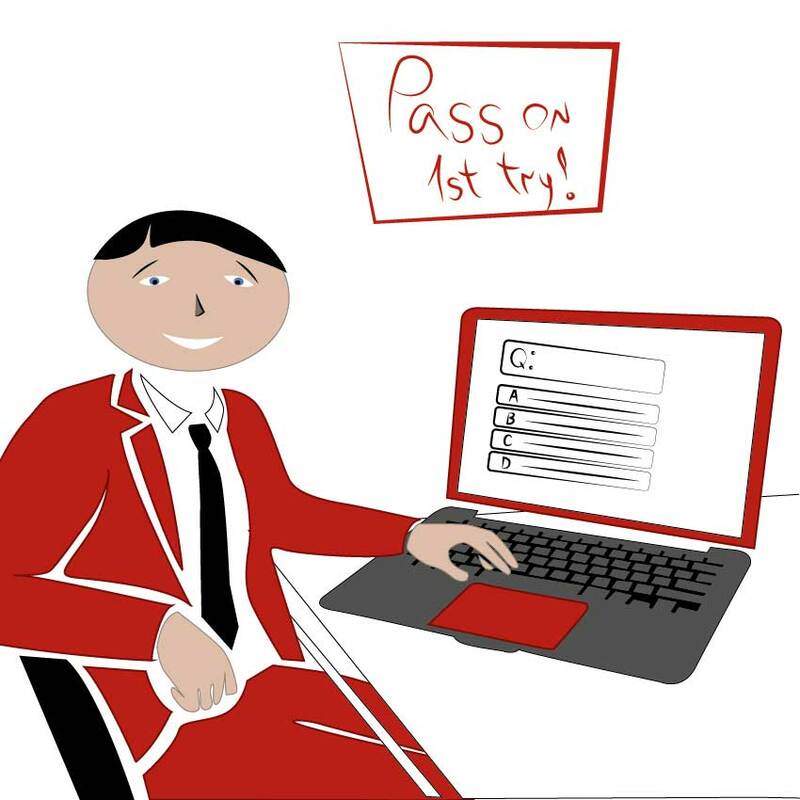 You must choose a realistic target PMP exam date. On average, it takes around five to six months to get PMP certification for a full-time working professional. While the PMP preparation time might vary for every PMP candidate, this is an average duration for our past 50,000+ students who enrolled in our PMP training. Considering your own schedule, background and dedication, choose a PMP exam target date for yourself. Once you determined the PMP exam target date, prepare a PMP study guide for yourself. There is a misconception about how to get PMP certification or how to prepare for PMP exam that many PMP candidates think that there is one PMP study plan that will work for everybody. No, unfortunately, you must prepare your own PMP study plan. However, you are lucky that we have a good guide for how you should prepare your PMP study plan. PMP certification exam will assess both your project management knowledge and experience. Therefore, you must know how to prepare for PMP exam even if you are a very experience project manager. One of the critical aspects of how to get PMP certification in your first attempt is enrolling in a comprehensive PMP training. What are the PMP training options you can attend? Each of these PMP training options has its own advantages and disadvantages. After 2010s, with the evolution of online PMP training options, most of the PMP candidates opt for online PMP training alternatives. You can read all pros and cons of online PMP certification training options from this post. We have seen the first step of how to get PMP certification in your first attempt. You must prepare a good PMP study plan and you must attend in a comprehensive PMP training. However, these might not be enough to get you ready for the PMP certification exam. We will give you two more hints on how to pass the PMP exam in your first attempt. PMP certification is a long journey. As mentioned already, it takes six months on average for a full-time working professional. When you are completing the further sections of the PMP exam content, you have to remember what you have learned already. Taking notes is one of the best ways of remembering what you completed during your PMP study. Go through your notes every two or three weeks to remember old topics you studied. By this way, while you are learning new PMP topics, you will keep remembering the topics you already completed. Second trick of how to pass PMP exam in your first attempt is practicing with several PMP questions. 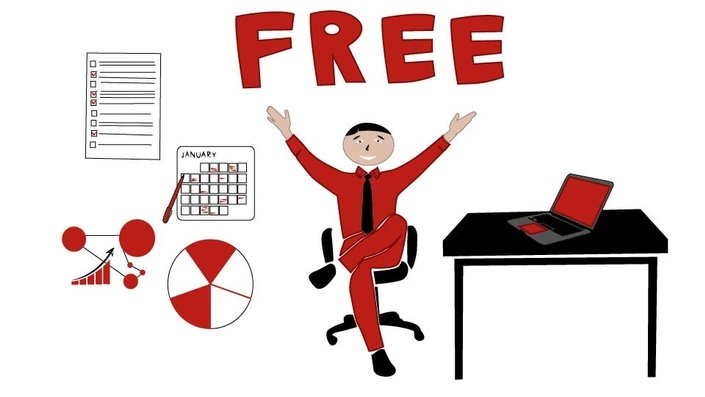 You might access sample PMP questions once you attended in a PMP training. However, we recommend practicing with more than 1,000 sample PMP questions during your PMP study in order to increase your chance of passing in your first attempt. There are several PMP question resources online. However, make sure that they are up to date and provide accurate answers and rationales. You can search for PMP question bank or other PMP exam question resources. We strongly recommend you to enroll in a PMP exam simulator. PMP exam simulators will include real-like PMP questions and assess your readiness for the PMP exam. You will have chance to practice several PMP exams and different types of PMP questions. 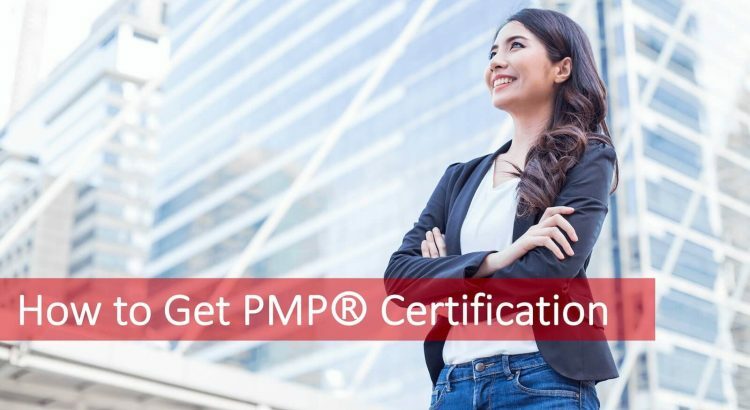 This will double your chance of how to get PMP certification. While practicing with sample PMP questions, do not forget to take notes about what you answered wrong. Go through your wrong answers and take notes to remember your weak points. How to prepare for PMP exam and how to pass the PMP exam are actually the first prerequisites of how to get PMP certification. Once you completed your 35 hours project management education and if you are satisfying the PMP experience requirements, you can apply for PMP exam to get PMP certification. There are three ways of how to get PMP certification. Paper application and training provider application takes around a month to complete. Therefore, PMI recommends PMP candidates to apply through online PMP application method. After PMI reviews your online PMP application, if everything is ok, you will be good to get PMP certification and you can schedule your PMP exam. Note that, regardless of the completeness of your PMP application, PMI might audit your application. In that case, you must send the requested files to PMP via mail. Once PMI received your files, they will review and approve your PMP application if everything is ok.
How can you find a PMP exam center? Once you are eligible to sit for PMP exam, the next step is scheduling your PMP exam through a PMP exam center. You can take PMP exam through Prometric test centers. This is the only way of how to get PMP certification. Note that, depending on the schedule of the prometric test center, you might not book your exam on the date you want. We recommend you to schedule your PMP exam date at least one month before to avoid any delays. You can find the find or schedule nearest PMP exam center from this link. After you booked your PMP exam from a PMP exam center, go through your PMP study notes until the exam day. Going through your exam study notes will keep your PMP knowledge refresh. We do not recommend a tight study for the last days just before the PMP exam date. Sparing around one hour to go through your PMP study notes should be ok.
On the PMP exam day, make sure you had a good sleep at night. Try to be early in the exam center before the exam time so you can adapt yourself to the exam center atmosphere. Once the exam time comes, PMP exam test center personnel will check your ID and show your seat and PC for taking the PMP exam. You will have four hours to take PMP exam and 200 multiple choice questions will wait for you to be answered. 25 questions of the PMP exam are not scored and used for quality improvement purposes of PMI. However, you never know which 25 questions are not scored. Therefore, take every PMP question seriously during your exam. You can read more about PMP exam content. You will have options to mark questions that you are not sure. Use this feature even if you mark an answer for a question that you are unsure. At the end of the exam, it will be good to go through your unsure marked questions. Once you completed your exam, you can click on complete the exam option and your results will be displayed immediately. Yes! you read correct. You will know whether you passed the PMP certification exam right after you completed the exam. However, how to obtain PMP certification is not as fast as seeing your PMP exam results. PMI will send your certification to your mailing address. 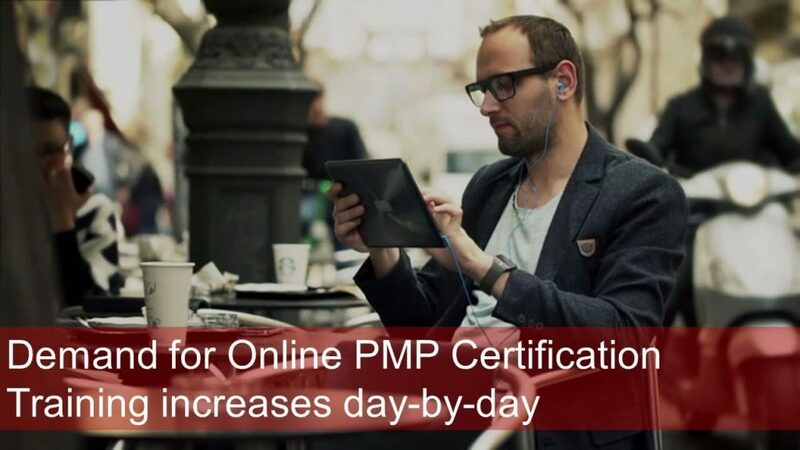 Depending on your location it might take up to one month to receive your PMP certification. Ok, you did a hard work and got the PMP certification. Do you know how to renew PMP certification? Yes, once you obtained the PMP certification, you must renew your PMP certification in every three years. To do this, PMI expects you to earn 60 PDU (Professional Development Units). There are different guidelines of PMI for earning PDUs. You can read about PMI PDU categories to learn more about what PMI expects from your PDUs. You can attend different PMP PDU activities to earn PDUs. There are requirements for each PMP PDU category and activity. You must ensure that the PDUs you earned will be accepted by PMI. 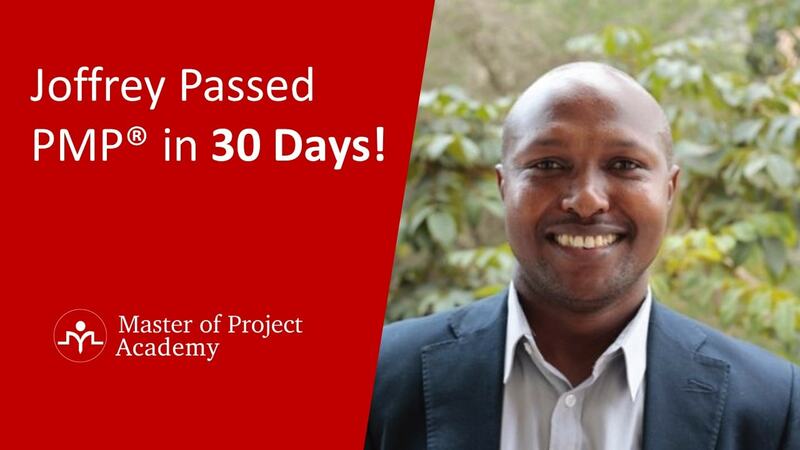 As pioneer project management platform, Master of Project Academy developed an affordable and convenient solution for how to renew PMP certification as well. Based on PMI PDU guidelines, a PMP certification holder can earn all of his or her PDUs from education category. This means, you can attend courses and earn all of your 60 PDUs that you must complete in three-year CCRS cycle. Traditional way of how to renew PMP certification is attending seminars, conferences or classroom courses to complete your 60 PDUs. However, this is both time consuming and costly. 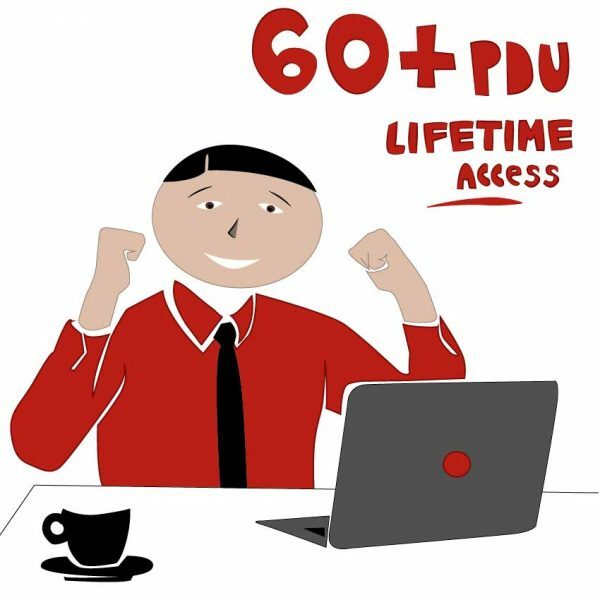 Master of Project Academy’s 60 PDU course bundle eases the PDU earning process. 60 PDU course bundle includes four courses. These courses and their PDU distribution are as following. 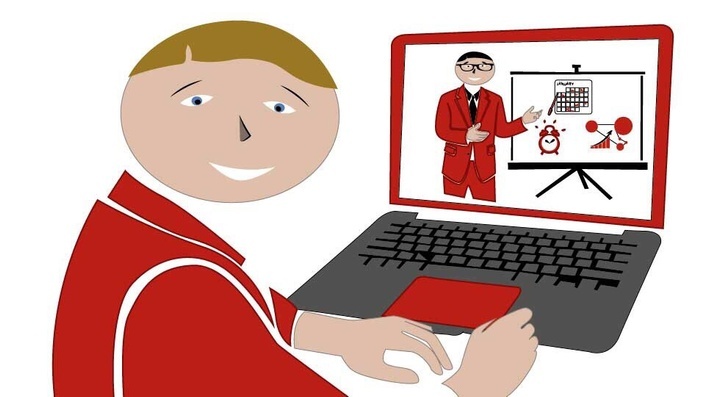 Once a PMP certification holder completes a training, he or she can submit the PDUs online. You can check the following sample PDU submission for a course. After submitting your PDUs, you will see that PMI approves the submitted PDUs at the end of the page. This is a proof that PMI accepts our PDUs. PMP certification is one of the most demanded certifications by the employers in the project management job market. This makes how to get PMP one of the most searched terms about PMP certification. During this post, we have explored how to prepare for PMP exam, how to pass PMP exam, how to obtain PMP certification, how to get PMP certification and how to renew PMP in sequence. Make sure that you have solid plans for how to get PMP. Otherwise, you might fail in your first attempt and you might have to retake the PMP exam.